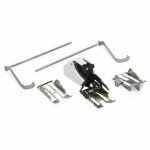 Bonus Walking Foot Set valued at $145. 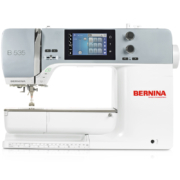 The illuminated high-contrast display provides you with all information and settings at a glance: the selected stitch, stitch length and width, needle stop (up/down) and the recommended presser-foot sole are displayed as sewing assistance. 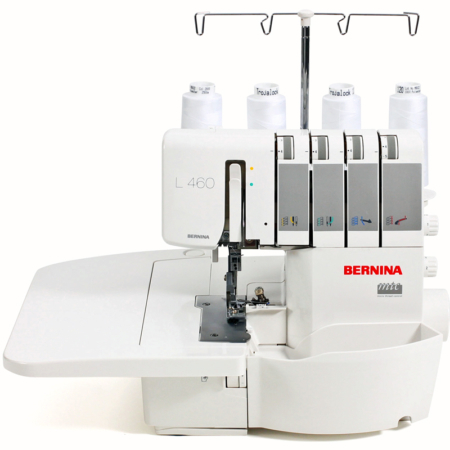 Direct selection of the most common utility stitches and functions at the press of a key – quick and practical. 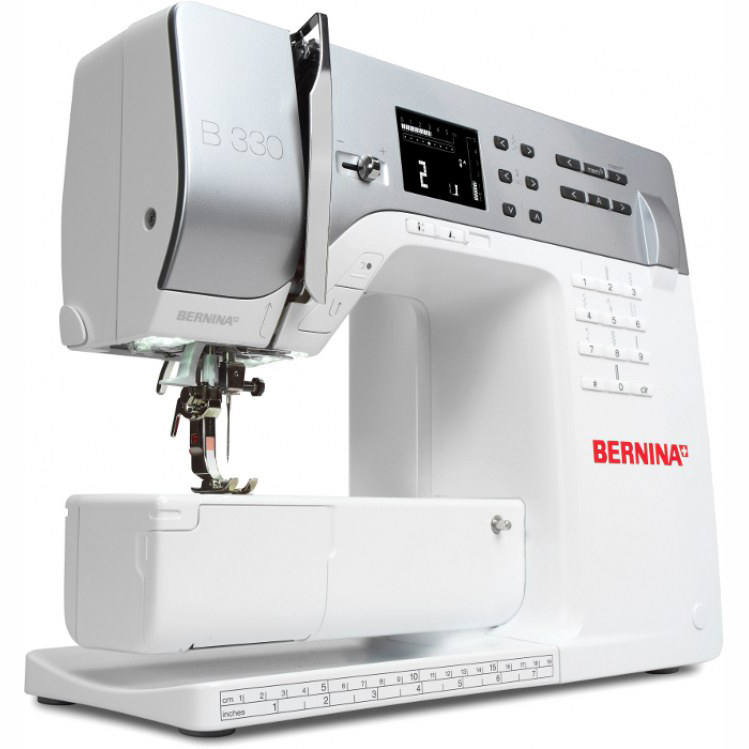 For easy, reliable sewing, Needle Stop Up/Down can be set and a stitch pattern executed precisely up to the pattern end. Simply press the keys to change the basic settings. All settings are clearly displayed on the screen. 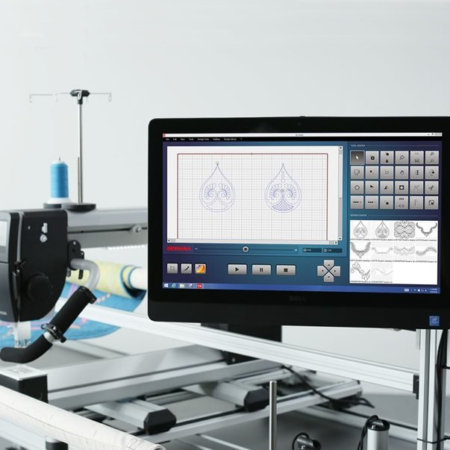 Automatic Buttonhole The set buttonhole length is saved, so that buttonholes can be sewn automatically and as often as wished in the exact same length. The Quick Reverse button enables quick and easy temporary and permanent reverse sewing. Start/Stop Button The start/stop button is an especially practical feature of the sewing machine, enabling long stitches to be sewn accurately, effortlessly and at uniform speed. 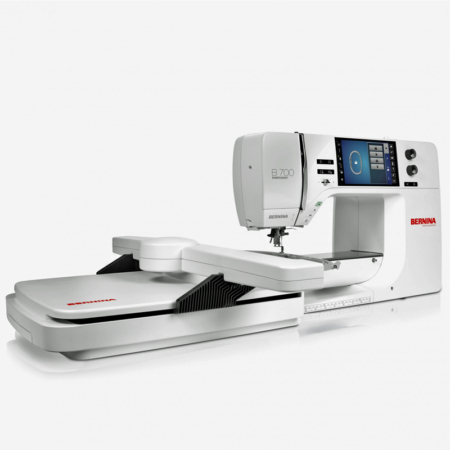 Speed Control With the aid of the easy-access speed control, sewing speed can be tailored to the individual project – slow for precise work, faster for general sewing projects. Thread tension can be set variably and easily. Two Spool Holders The vertical, fold-out second spool holder is especially practical when winding or when using twin needles. Thread Cutter Three thread cutters make cutting the upper and lower thread absolute child’s play. LED Sewing Light The especially bright LED light provides optimum illumination of your work area.